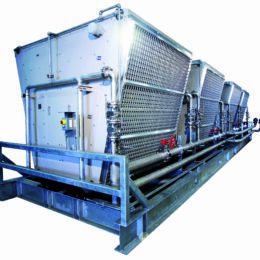 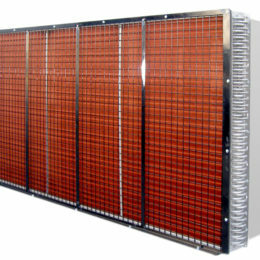 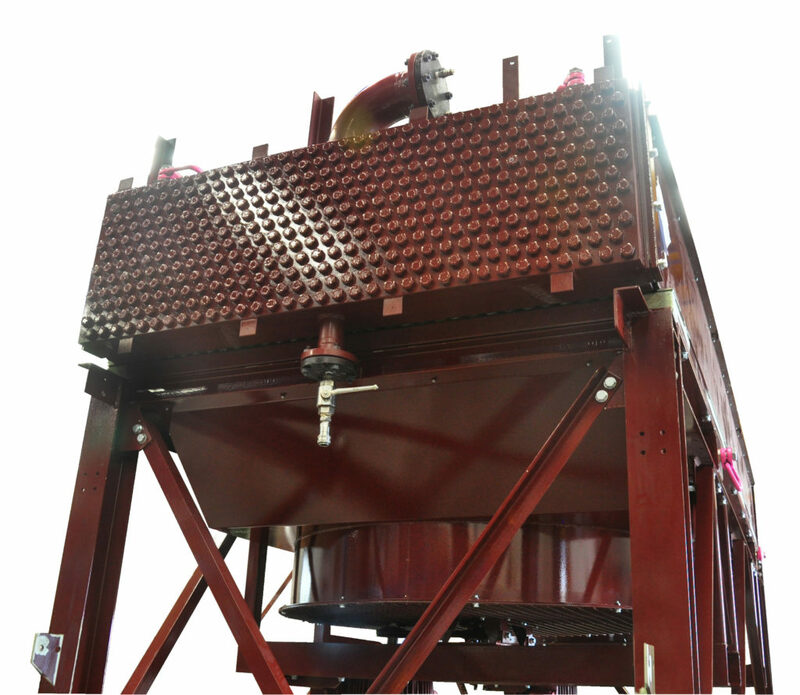 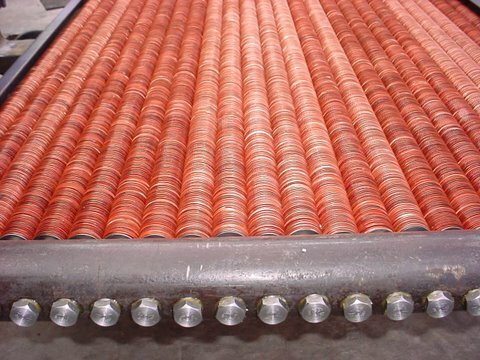 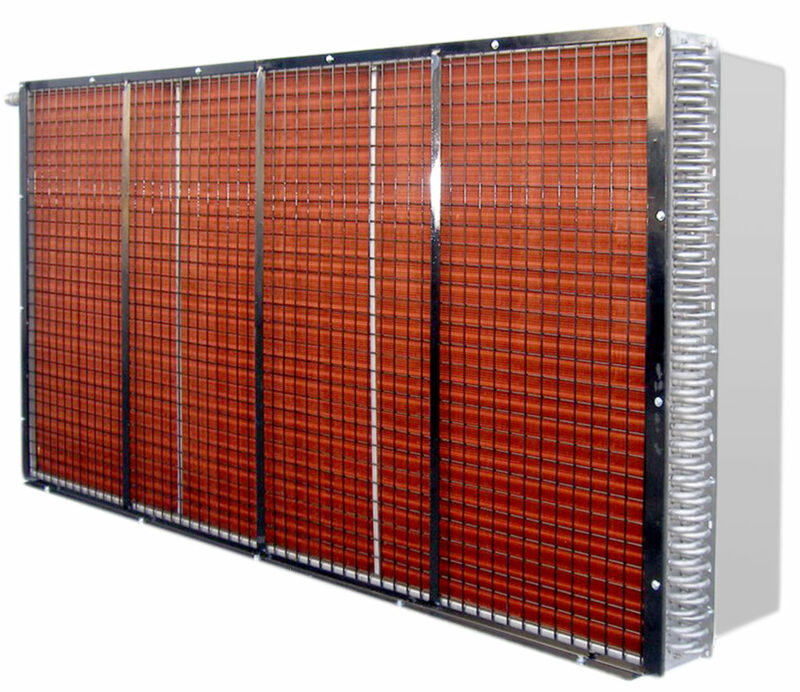 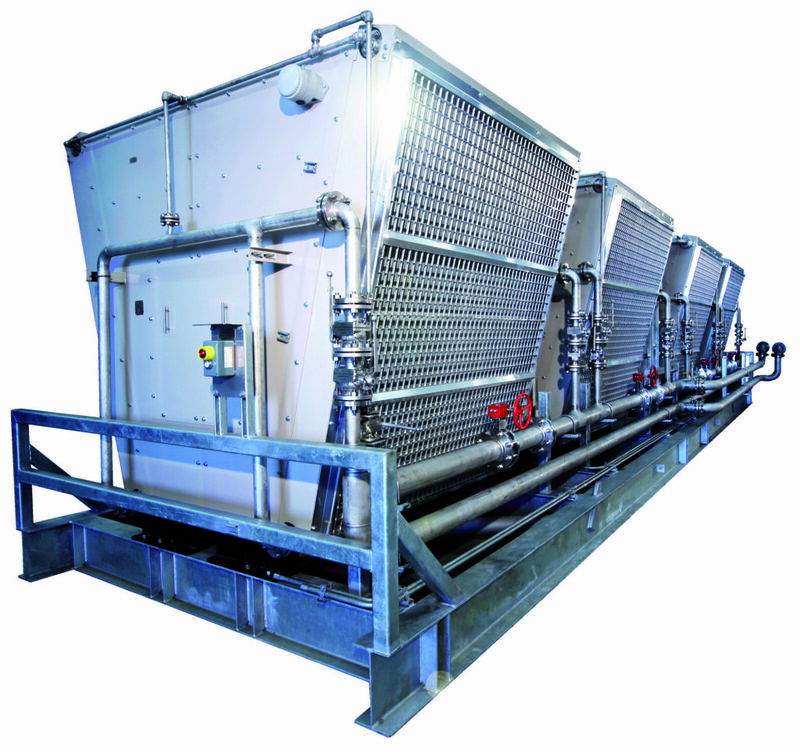 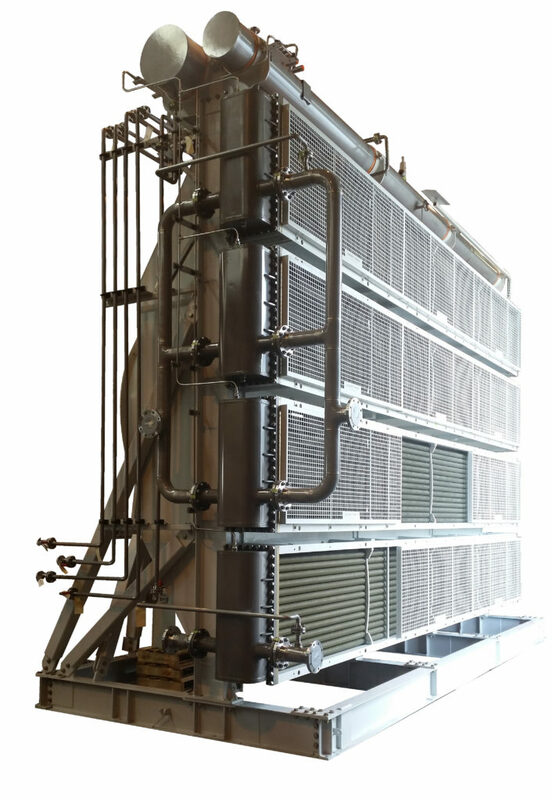 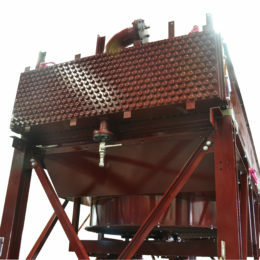 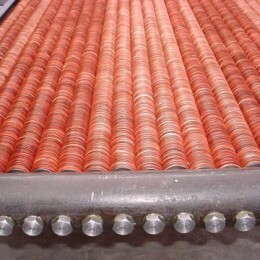 The Air Cooled Heat Exchanger (ACHE) typically consists of an element(bundle) of finned heat exchange finned tubes over which ambient air is forced or induced by axial fan(S) thereby transferring heat between the fluid within the tubes and the external air. 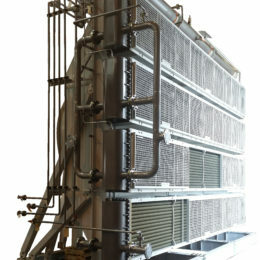 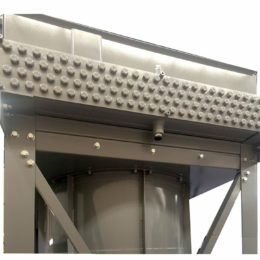 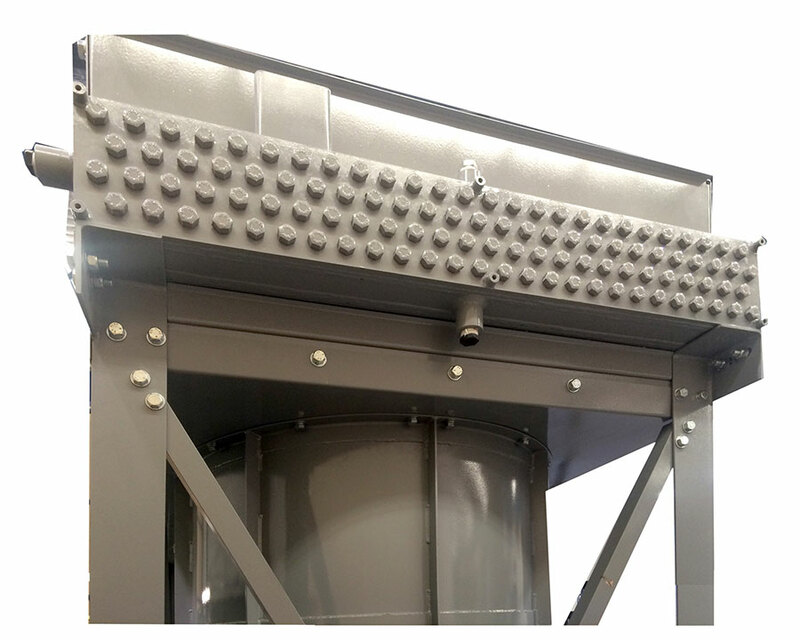 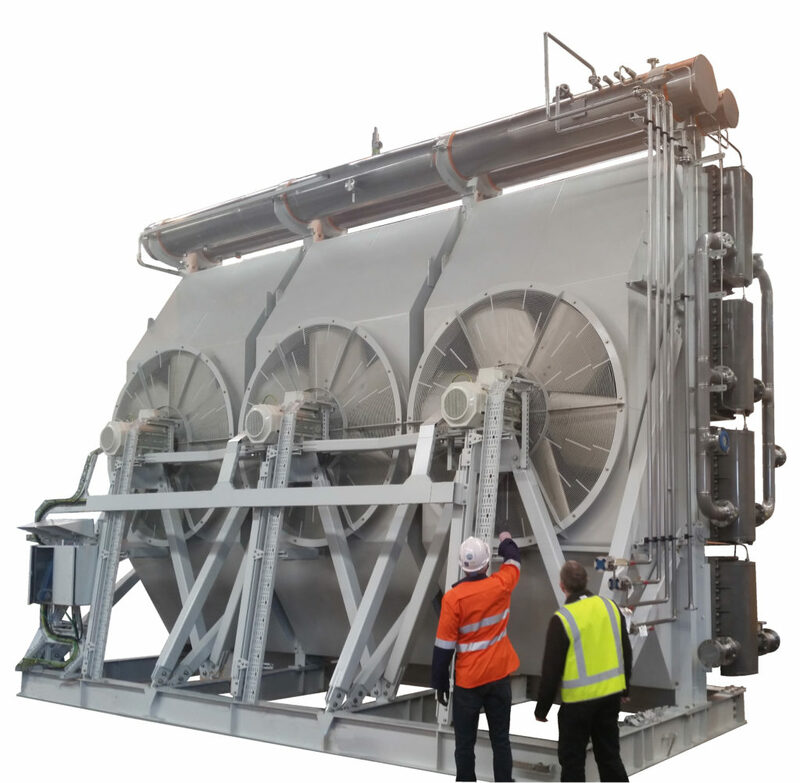 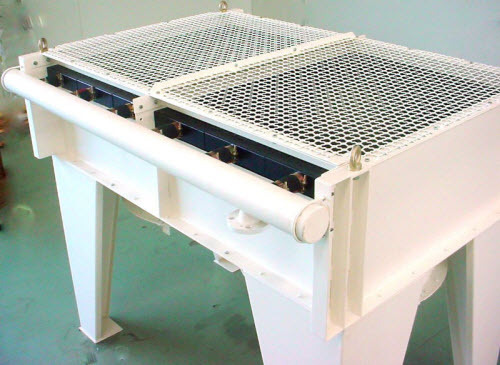 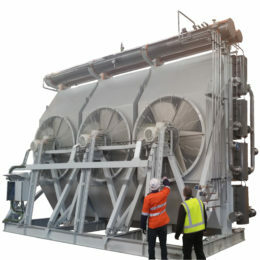 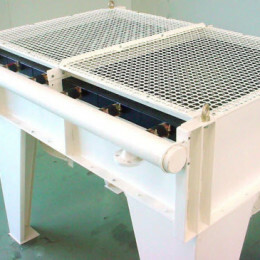 Standard ACHE configuration is a horizontal bundle with fans positioned top or below however some applications may require V Pack arrangement or other. 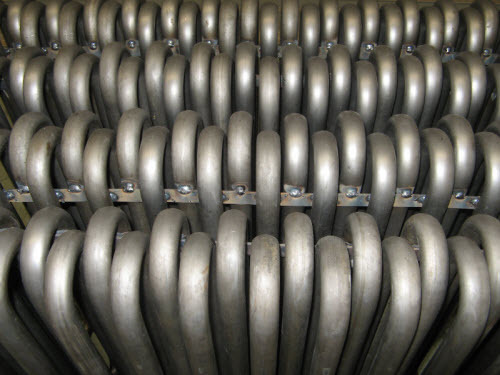 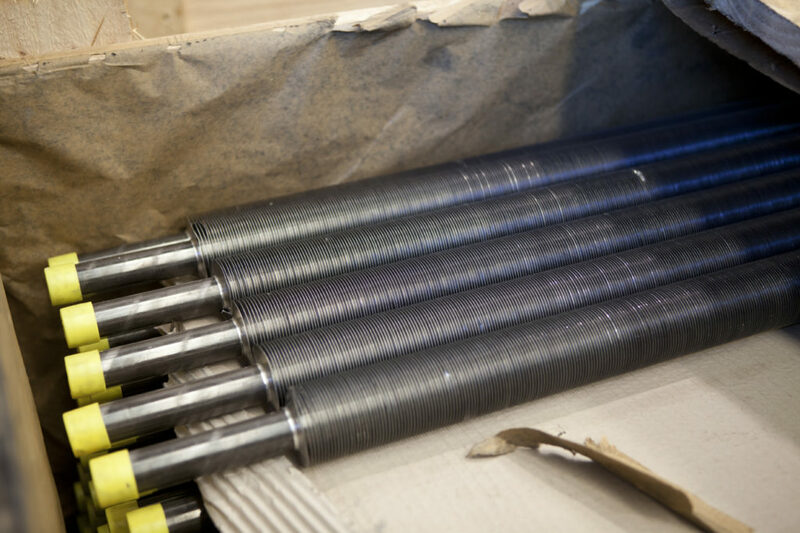 Various finned tube types are available including our own however due to the variety of applications and operating conditions we recognise the requirement to procure tube from a number of tube manufacturers as no one or three tube type/material is ideally suited to all applications. 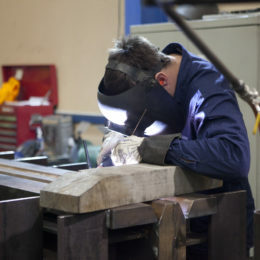 What never changes is the necessity for a very high standard of welding coupled with knowledge and experience of construction techniques. 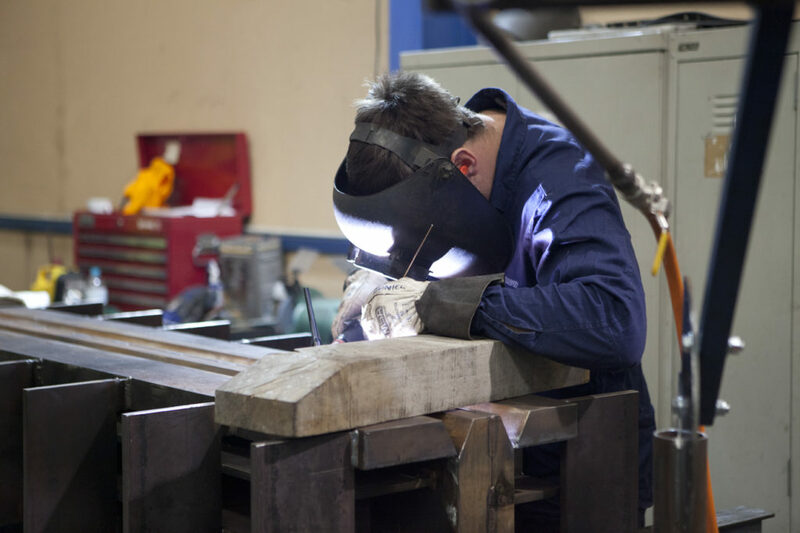 Our ACHEs are typically classed as pressure vessels with the design being registered with the statutory authority (Worksafe) and construction to AS 1210, ASME VIII and API 661. 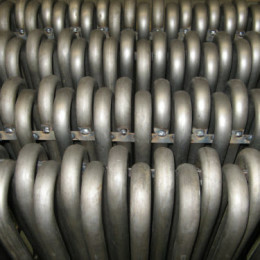 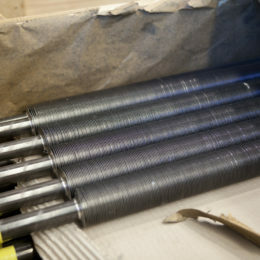 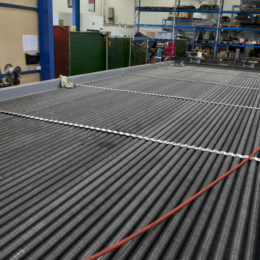 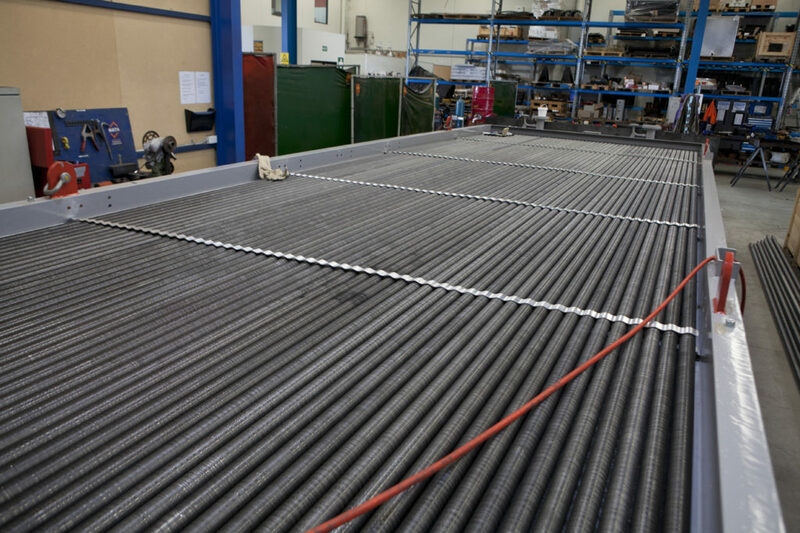 From your enquiry Allied Heat Transfer applies best thermal and mechanical designs with most suitable heat exchange tubes and materials combined with our high standard of welding & construction techniques to produce the best Air Cooled Heat Exchanger for your application.